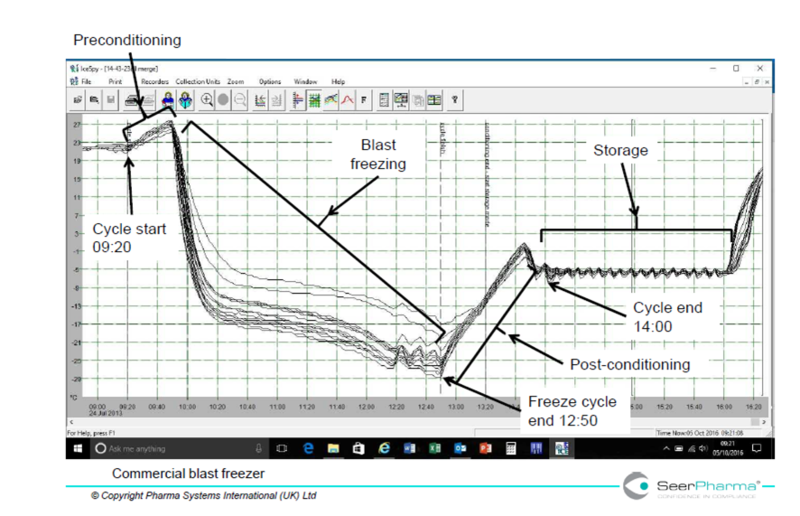 This post describes the main issues seen when freezers are used by pharmaceutical wholesalers and provides an MHRA GDP inspectors’ view on possible ways to address them. Most of the problems seen with use of freezers also apply to refrigerators and I do not intend repeating what has been written but refer the reader to the GDP Green Guide and the inspectorate blog posts about refrigerators posted by MHRA GDP Senior Inspector Steve Todd. What follows applies to pharmaceutical wholesalers; requirements specific to pharmaceutical manufacturers or those involved with laboratories or clinical trials should refer to specific MHRA inspectorate groups for advice. When buying a new freezer the user should consider what it is to be used for and how they intend using it. This may appear obvious but the use of freezers that are not fit for use and unsuitable operating practices are regularly seen. The most common use of freezers by wholesalers is for storing and conditioning cold packs for inclusion in passive transport containers and so I have included some information below on this topic. There may also be a need to store frozen medicinal products such as some vaccines, although the range of medicines that require to be stored frozen is small. The intended use will determine the extent to which a particular freezer design meets your needs, or if any special measures need to be put in place. Consideration should be given to what temperature range you require, with a diversity of freezer models being available that maintain a variety of frozen temperatures. Storage conditions for specific medicines may be found by reference to packaging details or the Summary of Product Characteristics available from the manufacturers’ medicines regulatory authority or from the manufacturer. Topics you may wish to consider are presented in Table 1. Placing items in the ice compartment provides a false sense of security that items are frozen in a controlled manner. The use of the refrigerator may compromise the ability of the ice compartment to maintain temperature. The inherent disadvantages outweigh any advantage for use in GDP to the extent that use of refrigerator ice boxes is not supported in any circumstance. Auto de-frost may cause unacceptably high temperature excursions. Less able to control or maintain temperature within a narrow range. Less robust construction may render it unsuitable for industrial use. More likely to maintain acceptable temperatures including during auto defrost cycle. Wider range of designs including temperature ranges and sizes. Larger range of features e.g. alarm, anti-tamper thermostat adjustment, lock, integration with scientific software. May be supported by a high standard service and maintenance package. Some models are relatively expensive to purchase. Rapid freezing of cold packs. Blast freezers may reduce the temperature within a short period without causing supercooling. Expensive to purchase, only economical where high volume of standard cold packs are used. Prior to use the freezer should be fully qualified in line with GDP qualification requirements and the exercise documented both for small freezers, in which case qualification may be very simple, and large freezers installed by external specialists. Installation of the freezer should include risk assessment of the impact of the installation, e.g. effect of heat generation by the freezer on the surrounding area. Personnel should be instructed on how to use the freezer, and there should be notification to staff who are restricted from using it. As with all equipment (including freezers and cold packs), don’t just rely on qualification data from the marketing brochure or sales rep., make sure qualification fully meets YOUR needs. Domestic freezers are unlikely to have adequate power to rapidly freeze cold packs from room temperature but are designed for storage of ready-frozen product. 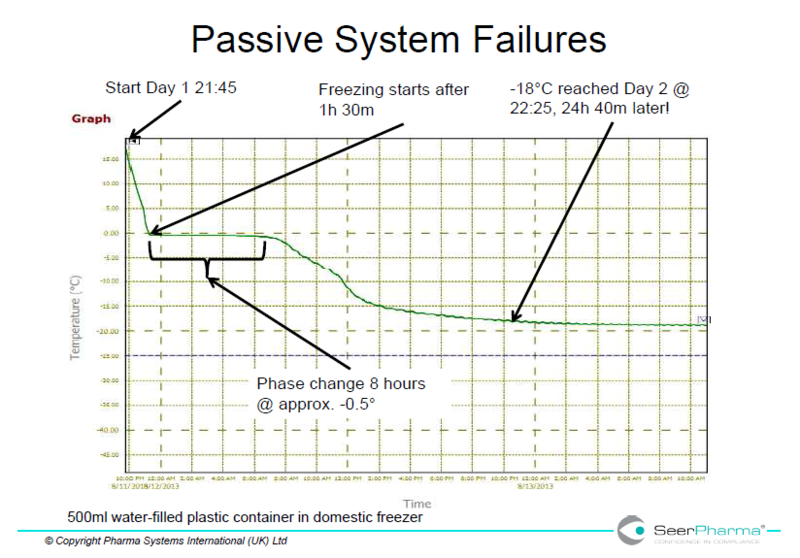 This is shown in figure 1 where a single 500mL water-filled plastic container took over 24 hours to reach -18oC and in below in figure 3 where several packs took 7 days to reach acceptable temperature. outsourcing the holding of cold chain medicines to a wholesaler better suited to storing them. where the thermostat setting for one unit is adjusted. It should also be appreciated that some domestic freezers may struggle to condition cold packs in a practical timeframe due to having smaller compressors and fans and those with automatic defrost may cause temperature excursions much higher than with some pharmaceutical freezers. 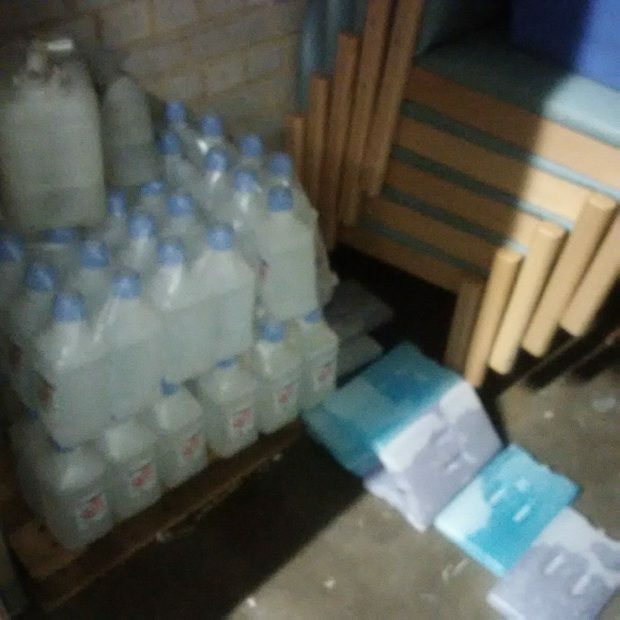 The majority of frozen medicines require storage in the range of -15oC to -20oC, and the responsibility is on the wholesaler to ensure they know what frozen temperature is required for a particular product and that the freezer used can maintain this. Requirements to temperature monitor and map freezers for storing medicines or conditioning cold packs are the same as for refrigerators. Not all frozen medicines require storage at the same frozen temperature. In order for cold packs to perform consistently several points need to be considered. The first is to ensure that the correct type of pack is used as they are designed to maintain different temperatures e.g. -80oC, -15oC, +5oC, +25oC. This is brought about by the use of different phase change materials (PCM) which are materials that change between liquid and solid phases at specific temperatures. One effect of this change in phase is that the pack maintains a stable temperature throughout the change. A pack designed for -15oC may therefore not be suitable for maintaining +5oC. The packs should be used in accordance with either the manufacturers’ instructions or the conditions established through undertaking a qualification exercise. This is because all packs are not the same, for example some packs designed to be conditioned within a refrigerator may not be suitable for conditioning within a freezer, and some types are not suitable for multiple freeze/thaw cycling. When is a cold pack fully conditioned? It is important to follow each manufacturer’s instructions as not all packs turn solid – some are fully conditioned in a soft gel state. The following is therefore a generalisation and relates to packs that turn solid. As illustrated in Figure 2, the cold pack is originally at room temperature (shown as “A”) and quickly cools to approximately 5oC. During this time the contents of the pack are liquid and as it approaches 5oC (shown as “B”) it enters the solidifying stage. Properties of the cold pack mean that the contents solidify over a period of time until all the contents are solid (“C”). 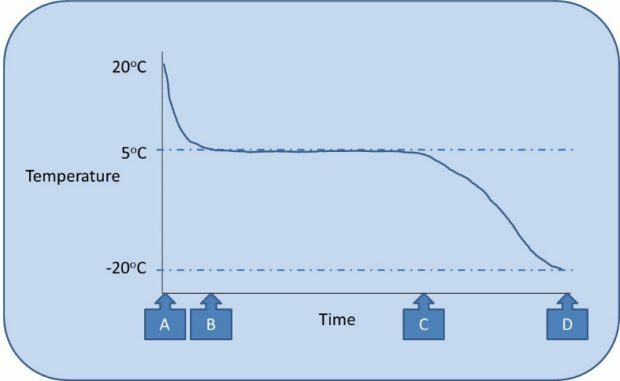 Throughout this stage the temperature of the cold pack remains at approximately 5oC due to the heat loss being associated with the change in form from liquid to solid rather than causing a decrease in temperature. 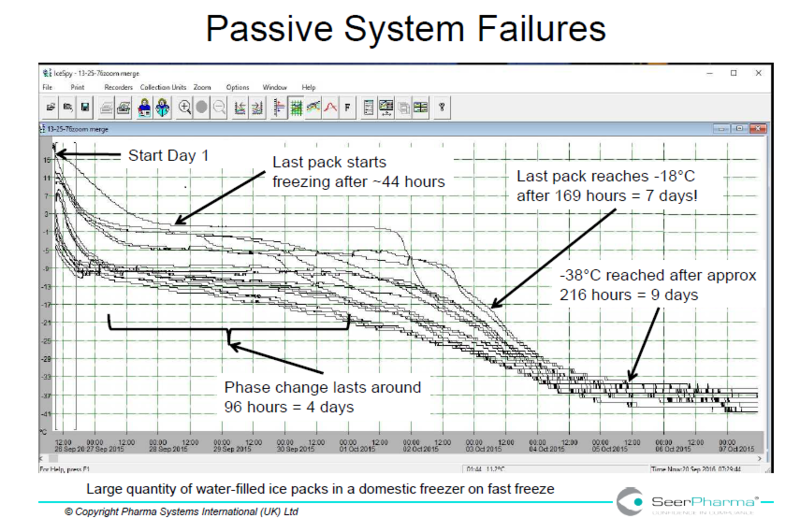 Figure 2 shows the temperature of a cool pack designed for use at 5 celsius being conditioned in a freezer operating at -20 celsius. The conditioning process can be seen as having different stages. Once all the contents of the pack reach 5oC there is no option other than for further freezing to cause a decrease in temperature (between “C” and “D”) referred to as supercooling. If the pack becomes supercooled then it needs to be thawed to its stable temperature (“C”) before use to prevent freezing medicines below the intended temperature. Some packs may become damaged by supercooling. Ideally the cold pack would be used at point C, before it gets colder than required and where all contents are solid at 5oC thereby giving it the longest period before the contents thaw (“melt”). If the pack was not fully conditioned (e.g. only to half way between “B” and “C”) it may fully melt in use despite appearing solid when first used. It is therefore important to understand that checking if a cold pack is conditioned based only on whether it feels solid is a false test of conditioning. It should also be remembered that the packs freeze from the outside therefore the middle may not be fully frozen even when the outside is solid; and likewise packs thaw from the outside, so a supercooled pack may have the appearance of being at the desired temperature but may still cool below intended temperature when placed in an insulated container. The user should therefore be able to trace how long a specific pack has undergone conditioning, and to prevent mix-up between conditioned and unconditioned packs. Figure 3 illustrates the extent of variation in conditioning ice packs in a domestic freezer. The fast-freeze cycle takes the temperature below the standard freezer temperature (-18oC) and can lead to supercooling. The data does not show if spread of data is due to variation in individual ice packs, conditioning method or freezer loading. Figure 4 illustrates rapid cooling and less extent of supercooling of cold packs conditioned in a blast freezer and can be compared to the domestic freezer. The type of cold pack and freezer loading method are not necessarily comparable to that used in figure 3; however the main reason for the increased speed of cooling in the blast freezer is due to freezer design and power, 11.5kW compared to the domestic freezer 85W. 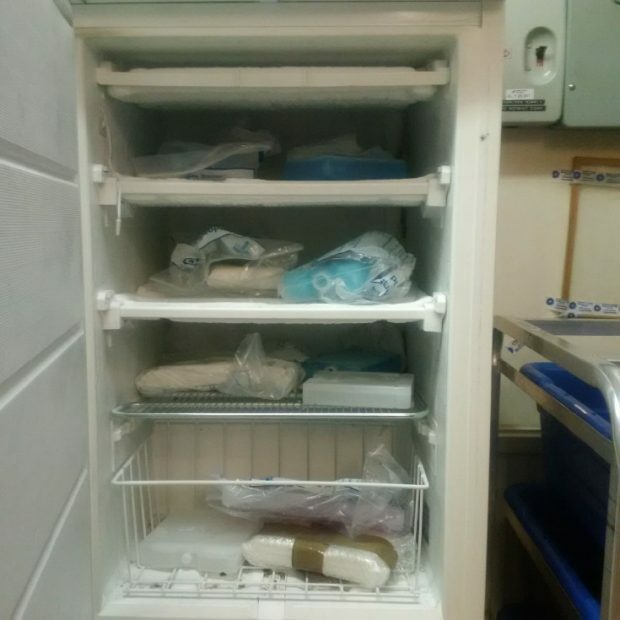 Figure 5 – Storage of cold packs in a small freezer. Note that some packs are wrapped in paper (hygiene hazard), multiple types of pack are in use, and there is no indication of how long individual packs have been conditioned for. Figure 6 – Poor storage practice. An excellent blog post, Mr Madigan, thank you. I believe that reading this will spur some lower performing wholesalers to action and take note that cold chain shipping is a complex and high risk activity. These informative posts are helping people realise that they don't know what they don't know, and must improve. A further thought regarding combined domestic fridge/freezers. Domestic fridge/freezers are intended to be used in a domestic kitchen, with a fairly constant ambient (room) temperature of around 20°C. Many of these appliances, particularly the lower price range, are controlled by a single thermostat, which measures only the fridge compartment temperature. Normally set for 4°C, the single thermostat will respond to temperature variations in the fridge compartment. When the fridge compartment calls for cooling, the compressor runs and refrigerant is circulated through both the freezer and fridge evaporator coils. The design and configuration is such that, under normal conditions, the system is balanced and the freezer compartment will be maintained at the required temperature of -18°C. However, if these appliances are exposed to lower ambient temperatures, the fridge compartment will require less cooling. In the extreme case, when the ambient temperature approaches 4°C or lower, there will be no requirement for the fridge compartment to be cooled, so the compressor will not run. If this happens, there will, of course, be no cooling provided to the freezer compartment and an excursion will occur. To reinforce the points in the (excellent) blog, if domestic fridge/freezers are to be considered, how they operate must be fully understood. Their qualification must take into account all possible ambient conditions, and must include out of hours when warehouse winter heating may be reduced, or even switched off. what does the +ves mean in this blog? thanks. All medicinal products should be stored in accordance with the label conditions and the details registered in the Marketing Authorisation. At the point of QP certification, the QP is certifying that the product has been manufactured, packaged, tested and stored in accordance with the Marketing Authorisation and GMP. Where this is not the case, there should be a suitably detailed investigation to determine, and remove, the cause of the excursion. The extent, duration and impact of the excursion on the product should be assessed. Note that Annex 16 (1.5.3) states that the conditions of storage and transport for the batch should be taken into account by the QP before certification. And Annex 16 (1.5.7) requires that the finished product has been stored and transported under the required conditions.